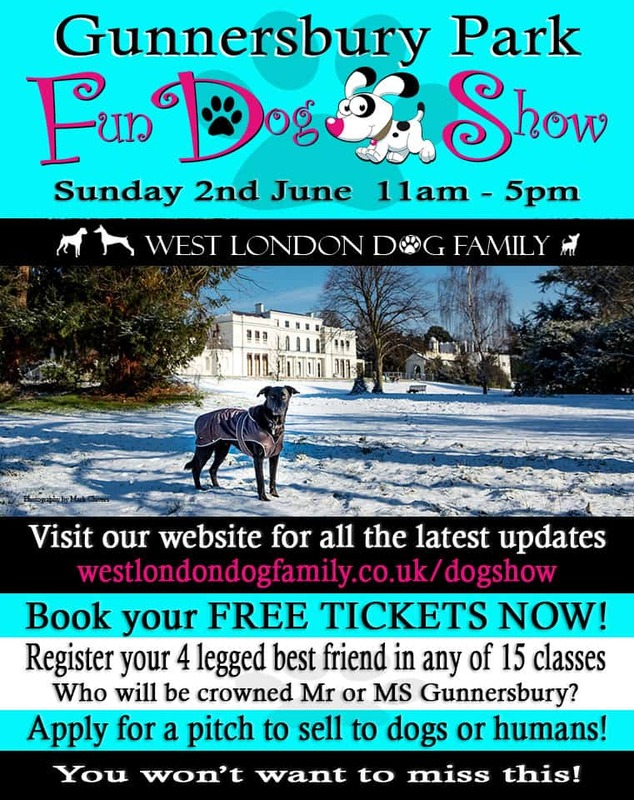 The Gunnersbury Park Dog Show will be taking place on Sunday 2nd of June. Bring a dog, don’t bring a dog, either way you’re going to have a fun day out that’s FREE to enter! Request your FREE tickets today with lots more attractions being added in the run up to the show! Event image and description courtesy of the event organisers.